@stuartwilson-1: Haha woww, really intelligent argument you got there... ignorant moron. So if I find this cheesy, then I must be an EDM fan. What an incredibly stupid thing to say... You obviously dont have much knowledge about trance music, but instead of this, I am asking for an Art of Trance Essential Guide. How is Art of Trance related to being an EDM lover? @alp-elebi-601606009 , if you like art of trance, i deeply recomend you the Johan's Essential Guide to Platipus, one of his best sets. A bit cheesy for my taste. But ofc those Essential guides to oldschool trance are always very well appreciated! 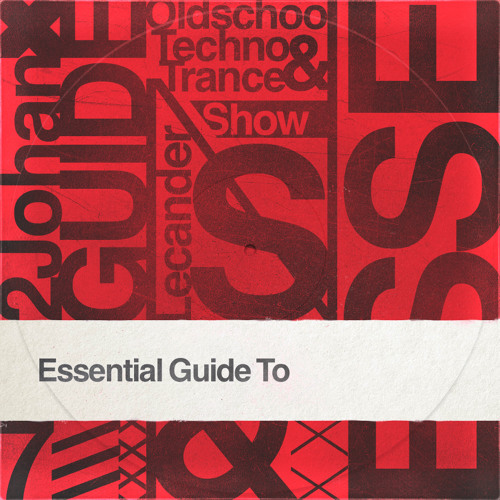 Essential Guide to Art of Trance would be phenomenal btw!! nice tracks did you make and still.thank you .maby a cd album? well i remember a name .nyman? Yes! This is some good stuff, brings back the old school german hard trance vibes!